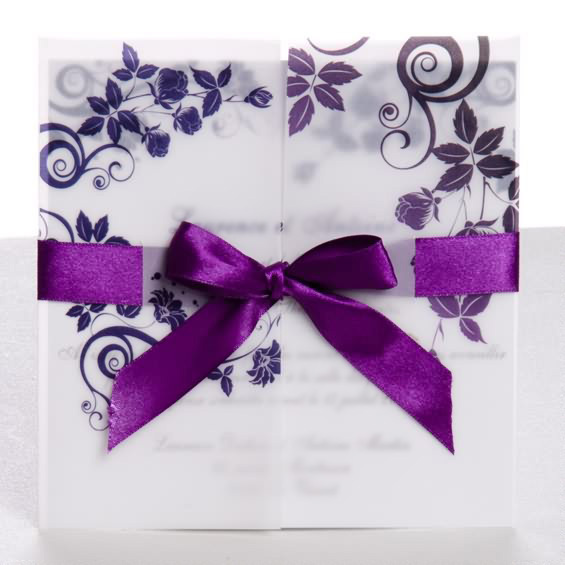 Buy a certain number of blank invitations match with your wedding theme, remember to buy more 10% of the invitations. Avoid misspelled and leak invite friends and relatives. Next, write wedding invitation wording with pen on the blank invitations. Remember must keep their own style. Don’t use computer typing or let others write for you. In the last wrote individualizing signatures and logo. 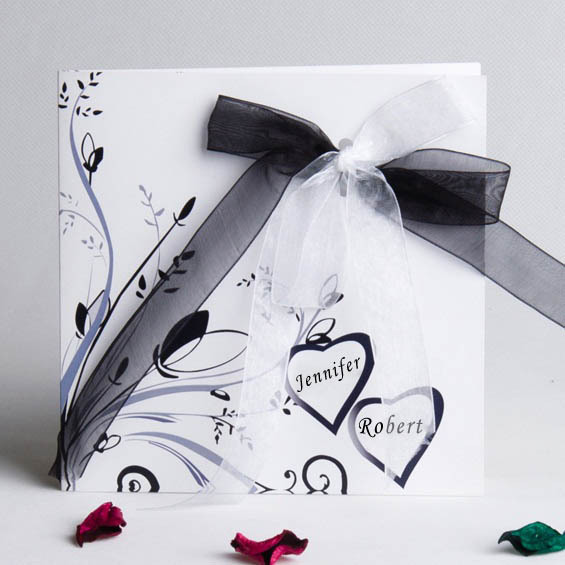 You can also use the pen to draw the logo on the wedding invitation for your wedding theme. 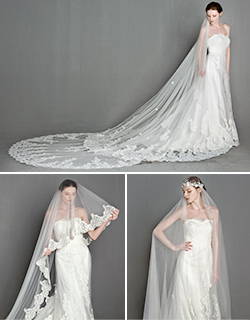 Now many brides like simple and elegant wedding invitations. 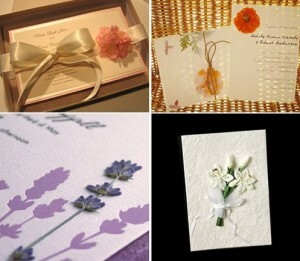 In order to make the wedding individuation, we can design a personality envelope for these simple wedding invitations. We can fold place different patterns to packaging invitation cards. Try these unique ideas to make chic and modern wedding invitation with the minimum cost for your wedding. These DIY cheap wedding invitations are inspired by my little daughter. She use paper and other accessories make a gift for me which are her teacher taught her. 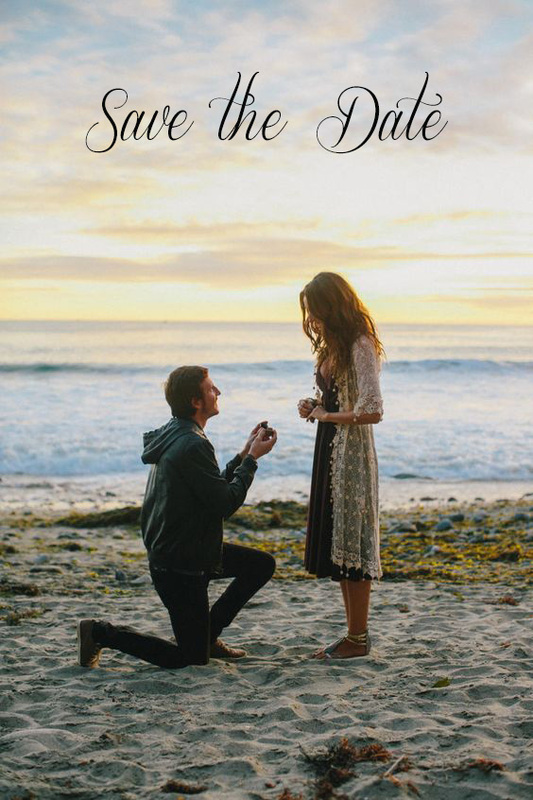 This entry was posted in cheap wedding invitation ideas, DIY invitations ideas and tagged Cheap Wedding Invitations, diy wedding invitations. Bookmark the permalink.